Welcome to Shock N' Awe Fireworks! 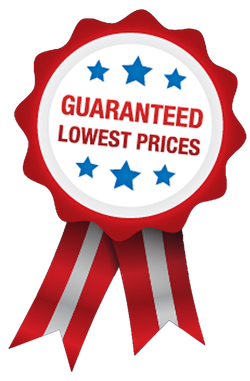 - Are you looking for a great deal on Safe Fireworks for this 4th of July? - Are you a Pyro at heart? - Are looking to get the most 'Bang' for your Buck? If your answer was 'YES' to any of the questions above, then you need to check out our Fireworks Stands! Our Stands are open June 28th through July 4th! 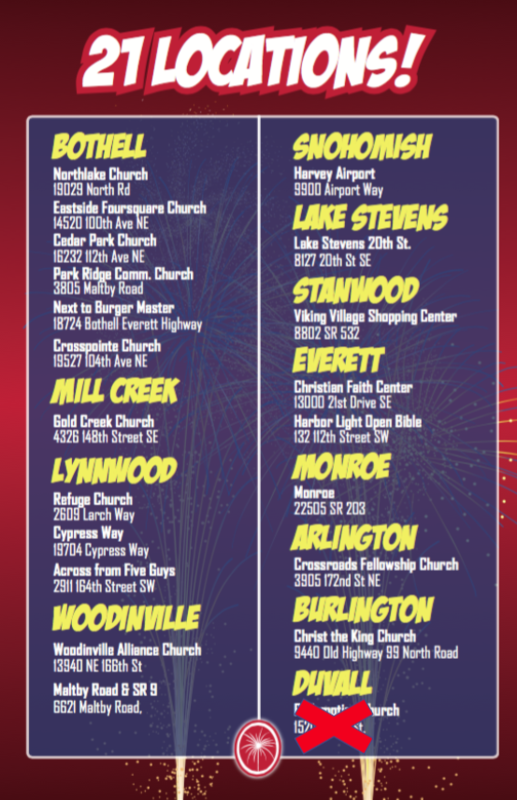 So if you run out of fireworks: Don't be shy, stop on by! Shock N' Awe Fireworks is a non-profit fireworks organization that raises funds for special non-profit causes. Youth, missions trips, camp sponsorship, orphanages, children’s sports leagues are a few examples what our fund raising go to.